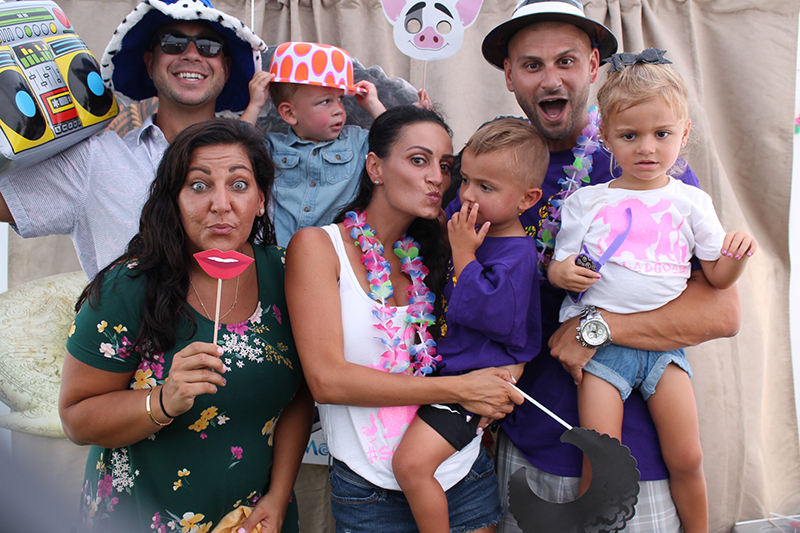 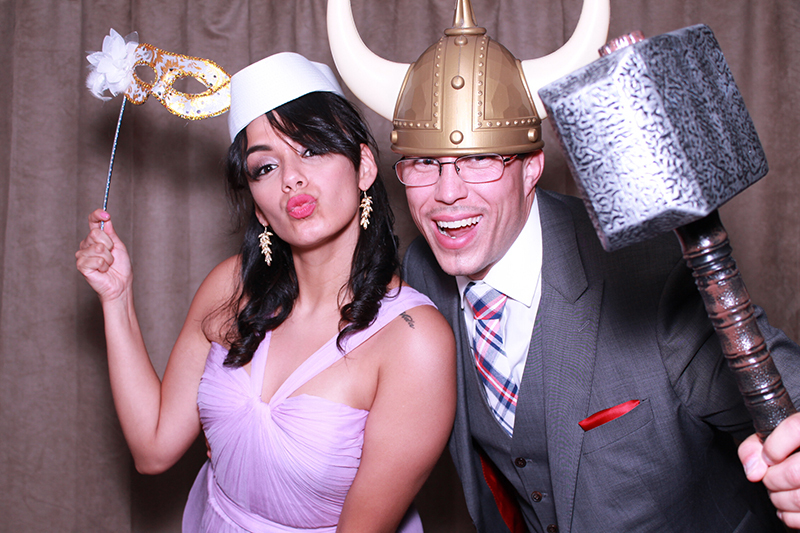 We offer special photo booth services to capture all of those special and quick moments that happen at your event. 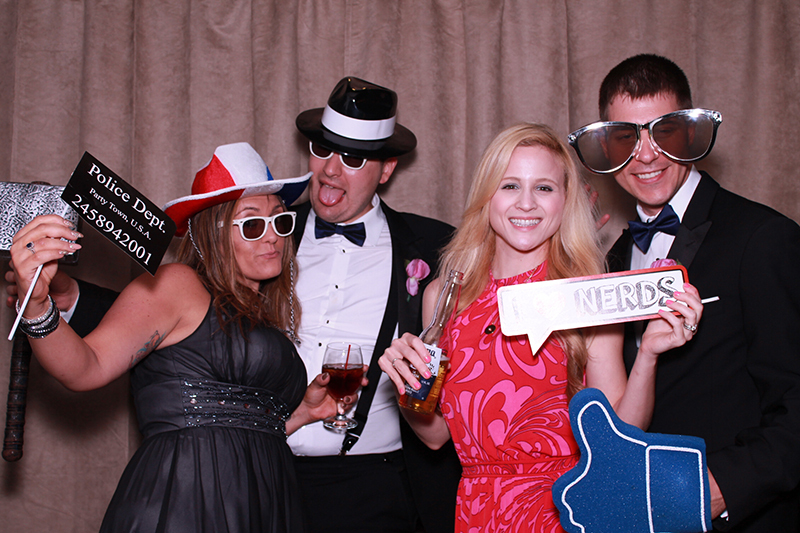 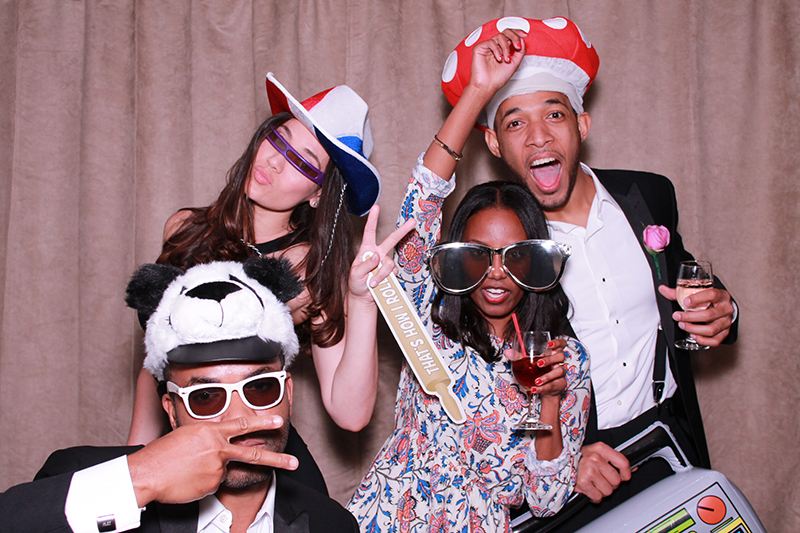 By adding a photo booth, it will be sure to entertain and excite your guests to be involved in your function. 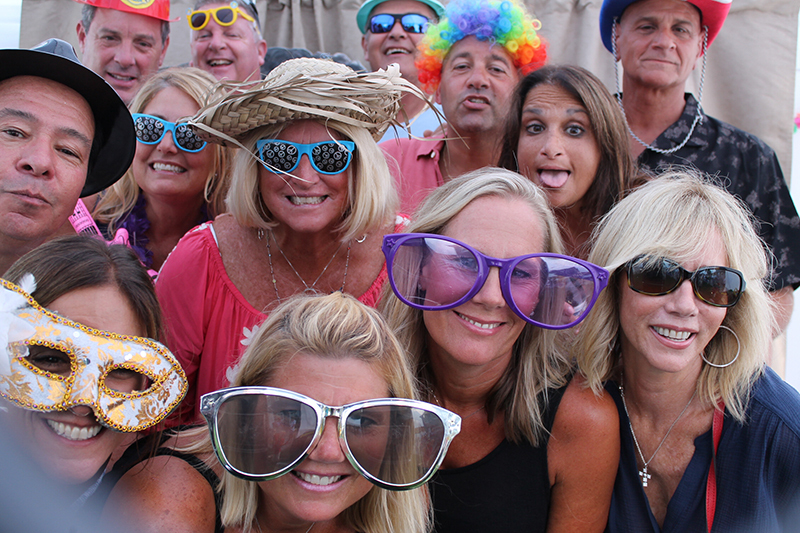 • Special props like hats or funny sunglasses can add a unique touch to your guests photos. 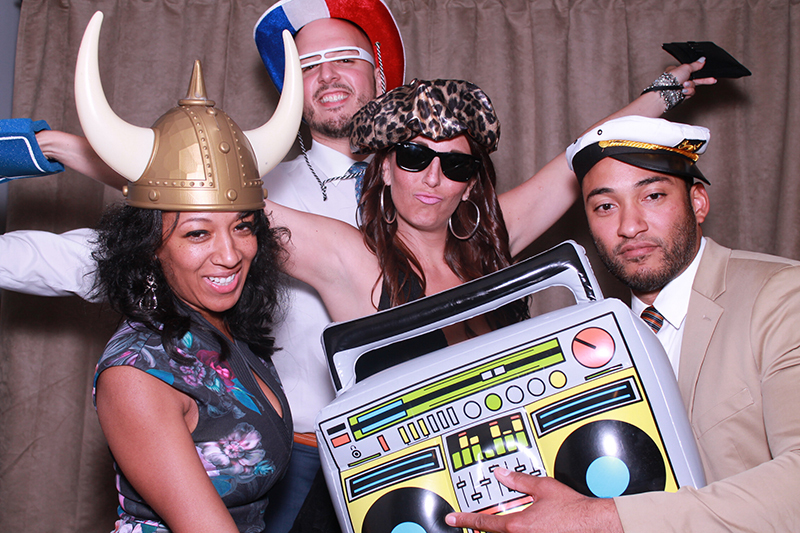 A must have at all Weddings and Bar/Bat Mitzvahs.